Vicky Corbett, a resident of Anderson, SC, has been awaiting a kidney transplant for nearly 10 years and needs our help. She was diagnosed with Sjogren’s, an autoimmune disease, in 2004 after the birth of her first child, and is now suffering End Stage Renal Disease from complications of Sjogren’s and Vasculitis. Finally, after nearly 2 years of being inactive on the National Transplant list, she has been put back to active status by her hospital transplant team. 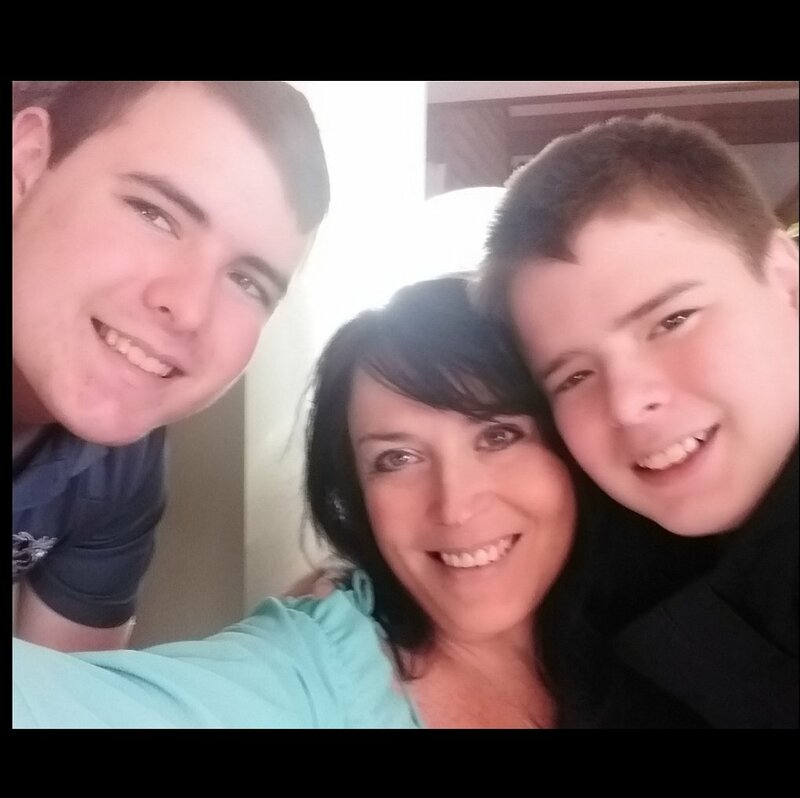 Vicky is the mother of two teenage boys, Nolan and Braydon, and has managed to enthusiastically care for them even while enduring daily fatigue and exhaustion. She had also worked full-time during her entire ordeal up to the past several years. She worked in our local hospital and pharmacy as a Certified Lactation Educator, helping women establish a successful and loving nursing relationship with their babies. On top of all this, Vicky has volunteered at community events such as cancer awareness days, Special Olympics, and the hospital’s Teddy Bear Clinic. Vicky is such a positive influence on the community and rarely even complains about her symptoms. Vicky and her family are in need of financial assistance to cover the extremely high costs of a transplant not covered by medical insurance. Expenses such as a MUSC hospital approved hotel for an additional 1-2 weeks after being discharged, gas, food, and possibly living donor expenses. A fundraising campaign has been established with Help Hope Live to help offset their out-of-pocket expenses. Help Hope Live is a nonprofit organization that has been assisting the transplant community for over 35 years. All contributions are administered by Help Hope Live exclusively for uninsured transplant-related expenses. Donations are tax-deductible to the full extent of the law. To support this cause: Vicky is such a caring mother and friend and has put so much time and energy into helping others. Please help support Vicky and her family by making a donation and saying a prayer for her. I was called this afternoon by my MUSC transplant team and after two years of being inactive, I am now active! I also am listed with Emory in Atlanta. This is wonderful news and a blessing. I was also told I am one of the top on the list. I wish I knew when it will happen, but they feel it will be soon. Thank you to all who’ve supported me. You are one of the strongest women I know. You know when to be vulnerable and when to fight. May your stubborn spirit lead you through this next chapter of your journey. You are a beautiful soul inside and out. Always proud to be counted as one of your friends. I'm sending healing vibes and positive energy your way. I wish I could contribute more. Keep your head up and your eyes on the prize. Praying for your complete healing. May God richly bless you and your family this New Year. I am thinking and praying for all of you. I plan to be at the memorial for Edith. I love you all. I love you and I am very hopeful that we will find a live donor soon.